Interior Features Ceiling Fan Separate Master Bdrm Master Bdrm Down Attic Walk-In Closet Wash/Dry Cnctn. 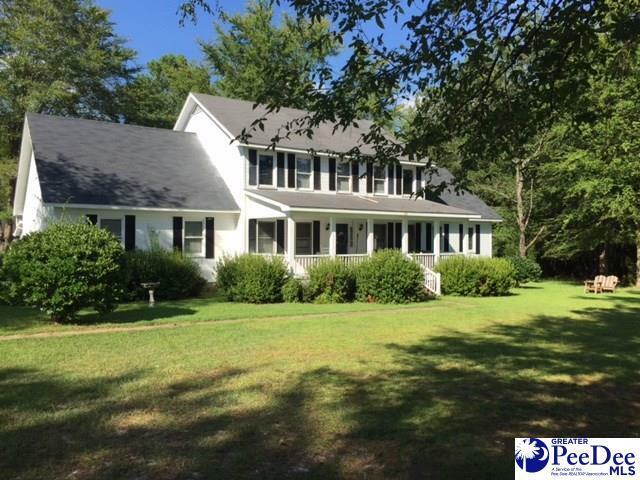 Listing provided courtesy of Jill Perry of Palmetto Realty Chesterfield Sc, Llc. © 2019 The Realtor Association of the Greater Pee Dee. The data relating to real estate for sale on this website comes in part from the Broker Reciprocity Program of The Realtor Association of the Greater Pee Dee. Data last updated: 2019-04-23T11:36:43.33.